As part of New Music Dublin 2019, Chamber Choir Ireland is joined by the renowned Norwegian conductor Grete Pedersen for a thrilling concert of contemporary choral music that includes works by Kaija Saariaho and Ørjan Matre. 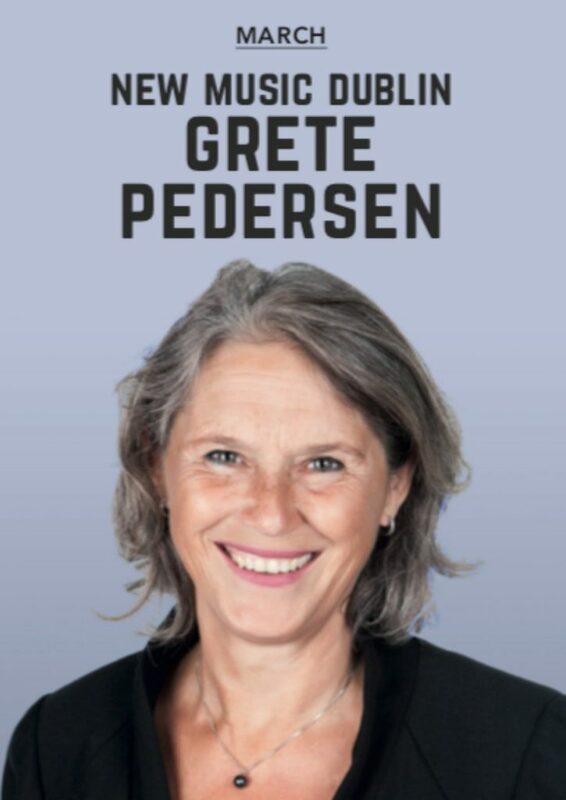 One of the most renowned conductors in the international choral scene, Grete Pedersen is Artistic Director and Chief Conductor of the Norwegian Soloists’ Choir and is founder of the Oslo Chamber Choir which she directed until 2004. A highly sought after guest conductor, Pedersen has worked with the Eric Ericson Chamber Choir, Swedish Radio Choir, Netherlands Radio Chor, Netherlands Chamber Choir, Danish National Vocal Ensemble and Choir, Rundfunkchor Berlin, Pro Coro Canada, World Youth Choir among others. This is her first concert in Ireland.